Microsoft has launched Microsoft 365 Business in Australia and New Zealand (A/NZ), as part of the global launch of the new solution, which combines Office 365, Windows 10 and Enterprise Mobility plus Security. According to the vendor, Microsoft 365 Business gives customers a complete and intelligent solution to empower all employees. 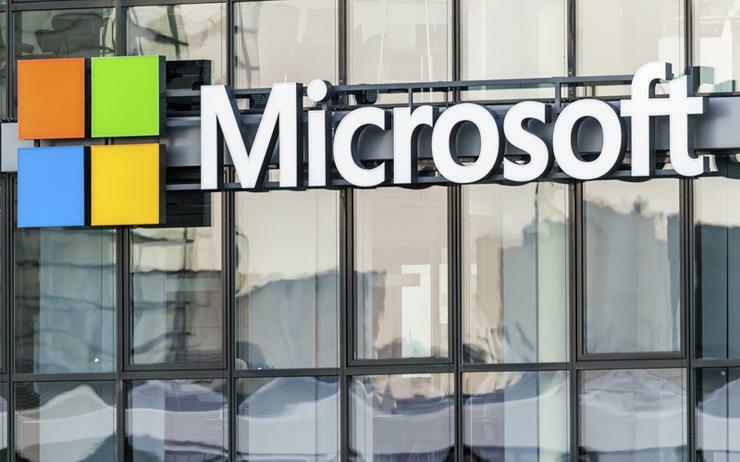 According to Microsoft “numerous” Australian customers are already signed on for Microsoft 365 Business, and the vendor expects to attract the interest of small and medium business (SMB) of up to 300 employees. “Our research reveals a sweet spot for a comprehensive solution for SMBs, which can fuel their business growth, and tailor security capabilities to safeguard company and customer data,” Microsoft general manager for digital workplace and collaboration Ian Heard said. Basketball Australia is one of the new customers lining up for the service, which will be implemented by Sydney-based partner XCentral. Headquartered in Victoria, Basketball Australia runs the Women's National Basketball League, the South East Australian Basketball League, national teams and national junior championships. “When our teams are on the road, it’s important we’re able to access and update information in real time across different geographies and time zones,” Basketball Australia CEO Anthony Moore said. Basketball Australia opted for the solution as it showed to be the best to connect distributed workforces. “Basketball Australia is a relatively small operation but given its national importance and span, it needs to be investing in the right technology to empower its employees across the country,” XCentral director, business development Angus Mansfield added. Microsoft commissioned research, conducted by YouGov, to understand how IT is managed within Australian SMBs in the eyes of 1,000 of its employees. The research found the notion of an involuntary IT manager, someone who supports takes on IT issues when they arise even though technology support isn’t their primary role. The involuntary IT manager spends an average of four hours per week managing IT issues for the company, according to the research. “In fact, we found that 63 per cent of people admit to constantly solving IT problems as an addition to their day-to-day job,” Microsoft’s Heard said. The research found that nine in every 10 employees feel it’s important to be able to access and troubleshoot technology issues without a professional. “Because of the growth in digital applications, we’re seeing a shift away from traditional IT management to a more self-sufficient era for employees, with software providers needing to meet this new demand from business. “Our results show that a quarter of employees believe IT management or formal technology support is redundant today, a percentage we expect to grow exponentially in the coming years,” Heard explained. The research also found a strong interest in data security, with 87 per cent saying it is important to enhance data security and privacy for company emails, networks and hardware, and 76 per cent suggesting it is important to implement security on mobile devices. Windows 10 Insider: What's in it for customers?